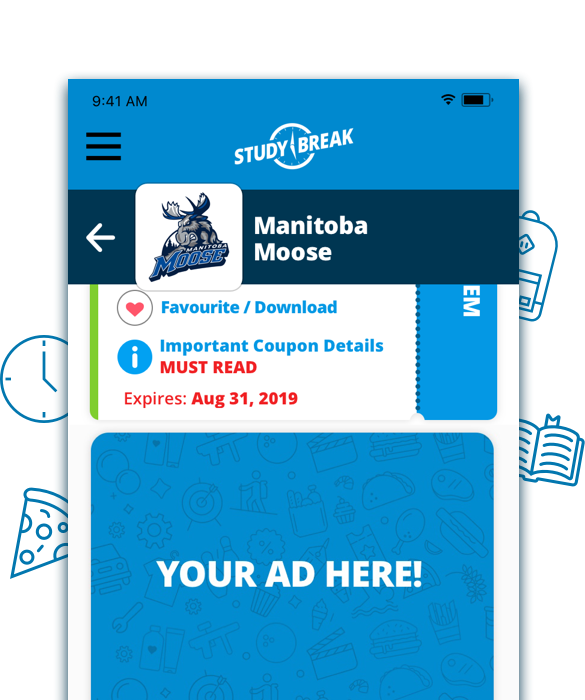 The Study Break App brings hundreds of dollars in coupon savings for university and college students. Best of all it’s free and it now fits in your pocket! With a few easy steps you’ll have access to hundreds of dollars of savings, discounts, and fun wherever you go! Receive the Study Break Activation Card FREE from your participating university or college institution while supplies last. Download the App on your iPhone or Android device! Ensure that the model of your smartphone and the version of your operating system is compatible with the App. You must have at least iOS 10 or Android 7 installed on your device. 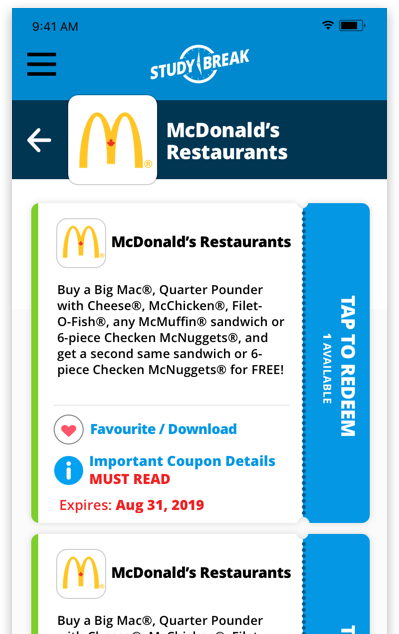 If your smartphone is able to download, view coupons and operate the App (either partially, fully or optimally) then it is compatible. This is contingent on your smartphone being able to meet certain technological standards. Step 3: Register with the Study Break App to create an account! Once you’ve downloaded the App, it will open to the login screen. Follow the directions to create your account. You’ll receive a 6 digit Registration Code directly to your email address which will expire after 15 minutes so be sure to act fast! Enter the Registration Code and complete the registration process for access to browse all of the coupons. Step 4: Enter your 12 digit Activation Code in the App and let the saving begin! Simply open the menu in the App by tapping on the button in the top left. Open the “Enter Activation Code” screen and enter the 12 Digit Activation Code you received on the back of your Activation Card. Then follow the instructions to activate your subscription. Get even MORE savings when you upgrade to Study Break Premium. Check it out by browsing the App to view the Premium coupons. Study Break is also part of the famous Show & Save family! Take student deals with you wherever you go! Receive the Study Break Activation Card FREE from your participating university or college institution. Download the Study Break App and enter the Activation Code. Open the Study Break App. Select the category and the coupon you want to use. Tap to redeem the coupon which will start the timer. Show your phone to the business within the allotted timeframe. 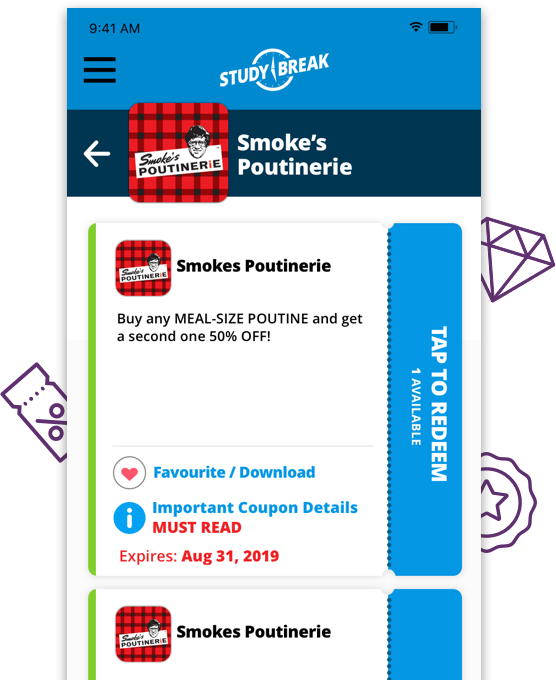 Go to the App to UPGRADE your FREE subscription to Study Break Premium for big savings with even more coupons than before! 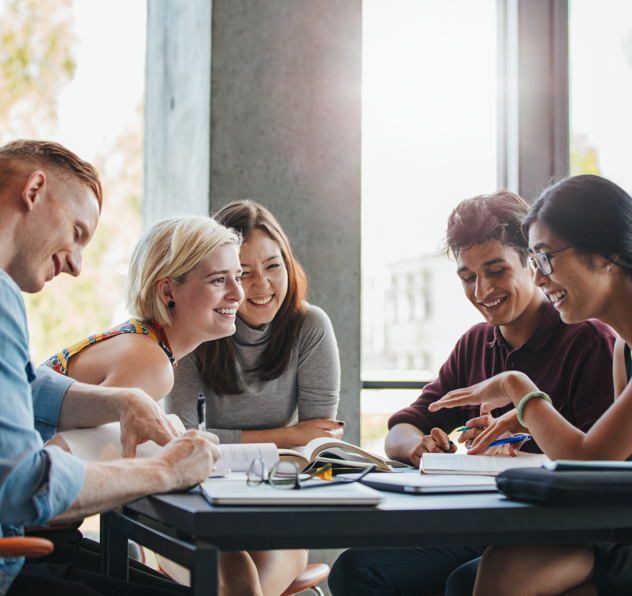 Study Break is designed specifically for university and college students – a very diverse demographic! By advertising and participating in Study Break, you are getting your business in front of all sorts of exciting audiences. If anyone appreciates a good deal, it’s a student! Get in touch with us today for a list of rates and advertising opportunities! If you have questions, please reach out; we're here to help! We want to make sure you get saving as quickly and easily as possible, so you can get back to more important things, like studying! Monday to Friday: Effective Monday, March 4, 2019: Our office hours will temporarily change. Please call our office prior to coming down to ensure we are open. Thank you. Everyone knows Show & Save, they’ve been helping people save money, and organizations raise it, since 1991. Study Break is a proud member of the Show & Save family, and together they are widely recognized and appreciated for their work for, and with, the community. 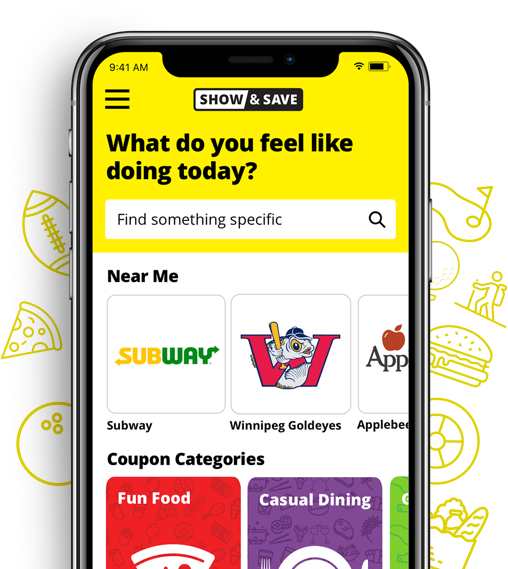 Learn more about the benefits of Show & Save and how you can save even more money for yourself!